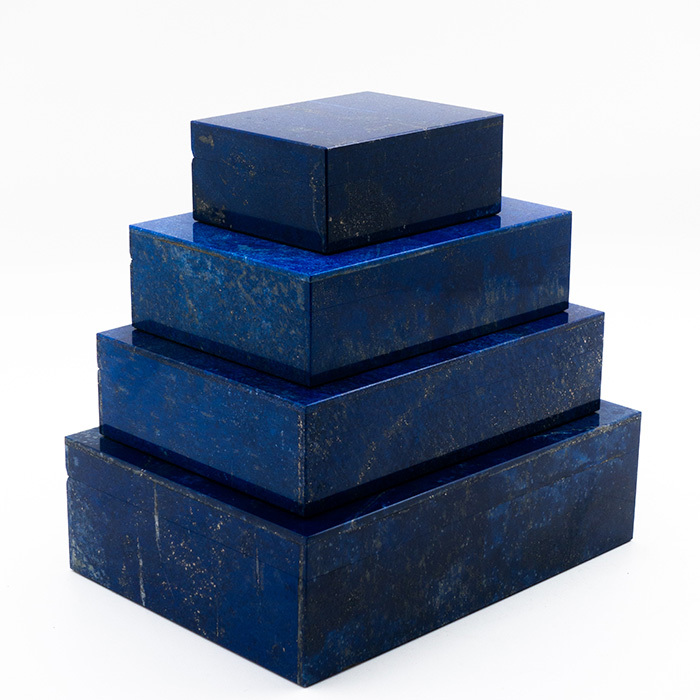 Lapis lazuli hinged boxes. 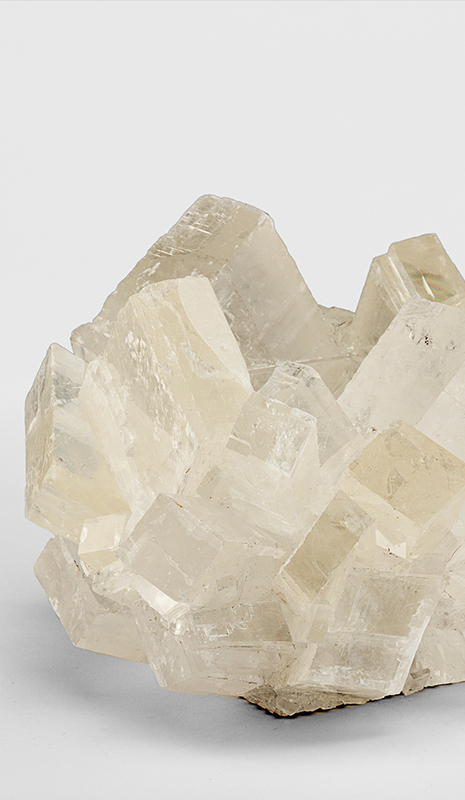 Mined in Afghanistan, they were then cut, polished, and created for us in India. 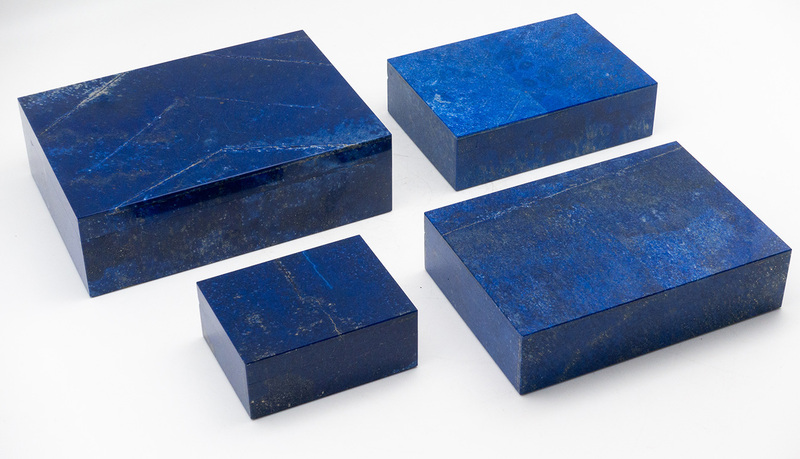 Lapis has been prized since antiquity for its characteristic blue color and gold speckling. 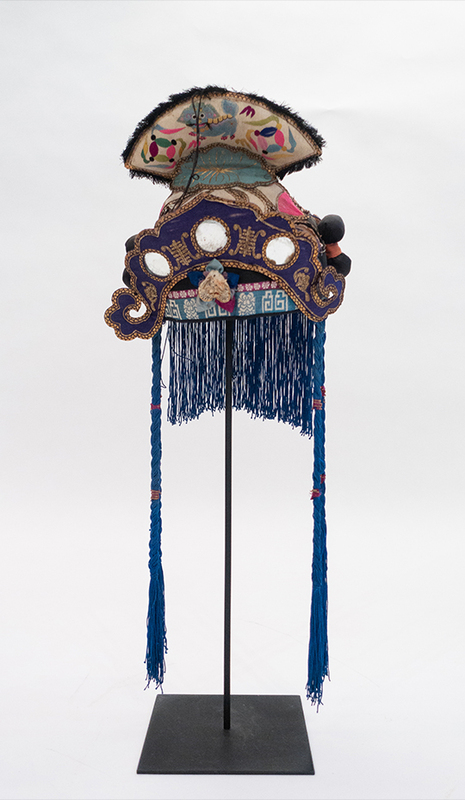 It was also the most expensive pigment in a Renaissance artist's palette (in powder form).